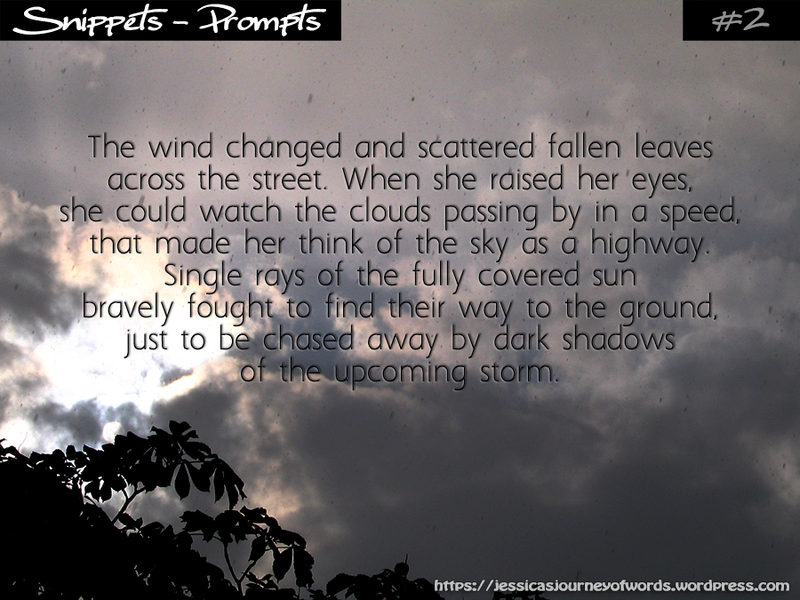 FREE Short Story for Email Subscribers! Join now! 1517 was supposed to be a year just like any other for the demon Leandrus, but when a mysterious gypsy predicts his demise everything changes. Will he heed the warnings? 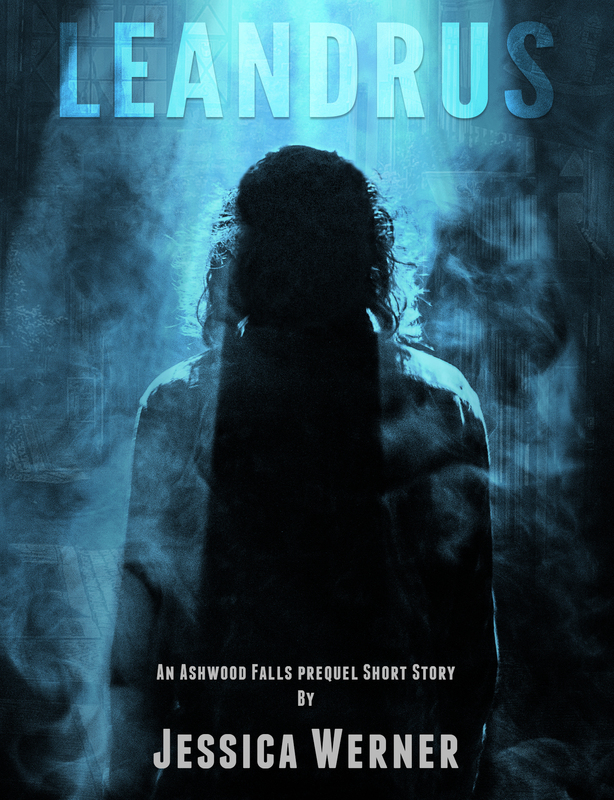 Leandrus is a short story prequel to the Ashwood Falls Series. Accompany Leandrus in his old days and see how he ended up where we met him for the first time in Ashwood Falls. 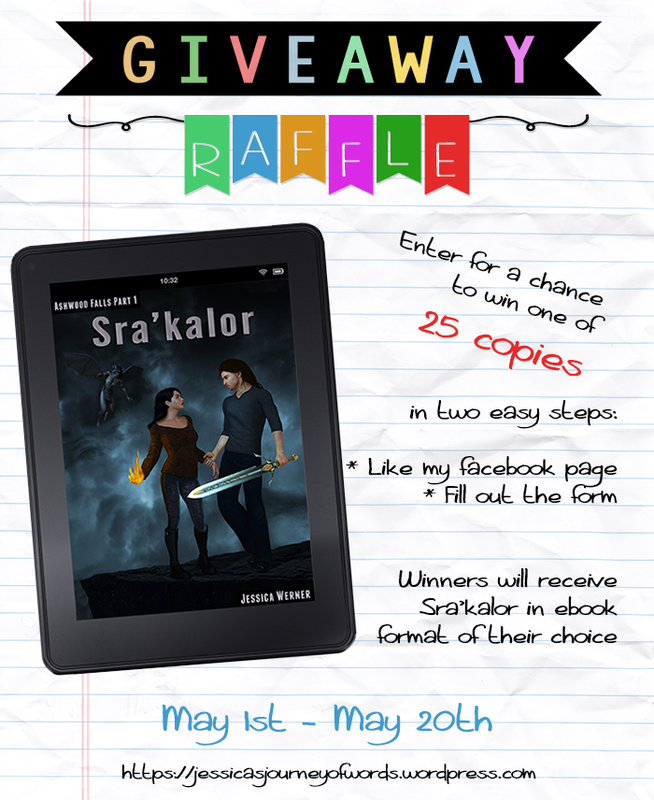 While I wrote Ashwood Falls – Sra’kalor I got more and more intrigued by Leandrus. I wanted to know where he came from, what he had been up to before being summoned to Ashwood Falls. Naturally, I also wanted to know why he got to spend over 400 years in the void. These are just some of the questions that are being answered in Leandrus. This short story is my gift to my subscribers! All you have to do is click on the “Subscribe now” button on the right side and join my list. You will receive an email with the link to your own copy of “Leandrus“.